Fluoride treatments are especially important for younger dental patients. 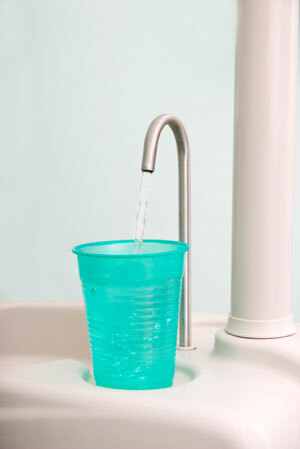 Fluoride is a mineral found in a host of everyday products, from drinking water to most popular toothpastes. The mineral serves to strengthen tooth enamel, preventing against the decaying affects of bacteria and acid found in our everyday food and drinks. Dr. Erwin Su uses targeted treatments of fluoride to address weakened areas of patient's teeth. The treatment may be administered through a mouthwash or gel application. Is it time for your child to see the dentist? Contact our office today and schedule an appointment with us!